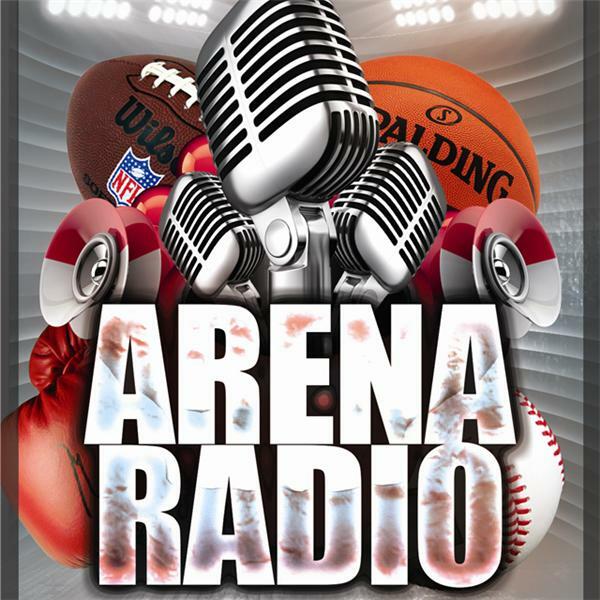 Sports Arena: Monday 7pm EST Battle Rap Arena: Tues & Thursday 8pm EST The Cornermen: Friday, 10PM EST Tune in to chop it up with your hosts Jesserican and Hip Hop Syko as they sit down with the hottest battle rappers in the world, Discuss Sports with your Crazy Sports Host Syko who touches on Hot Sports Topics. and also Hear and Talk the Sweet Science with Boxing Expert Jesserican. Old school feel with new school foolishness..